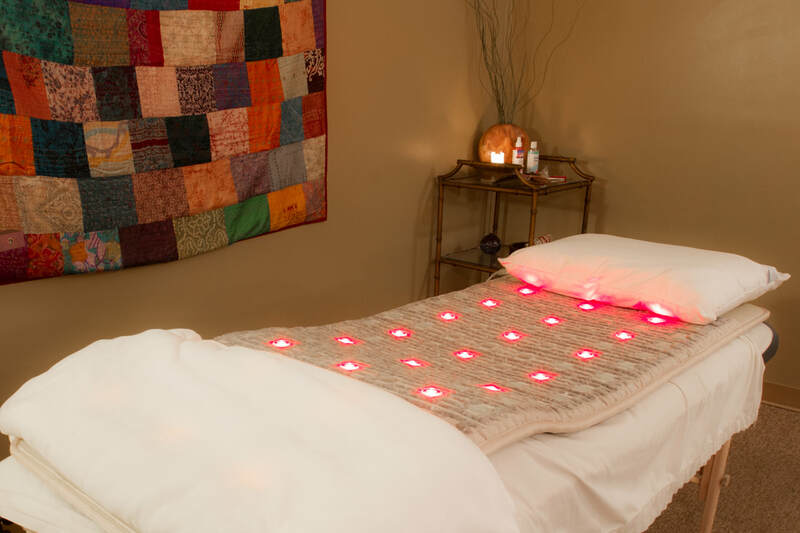 We offer 15-minute, 30-minute and 60-minute Uplift sessions on our InfraMat Pro! Call us at 615-329-1046 OR book your session online by clicking the "Make An Appointment Today" button above. Not sure whether this healing modality is a good fit for you or want to learn more? Enjoy your first 15-minutes session on us and let us know what you think! Tourmaline helps to detoxify tissue and body systems. It also emits far infrared and negative ionic energies. These properties help tourmaline to break down toxins within the body that the organs can then process out. When you combine these three technologies with amethyst, jade, or tourmaline, the effects are tremendous. These three stones help to conduct the energies, absorb them into the cells and tissues, and provide grounding properties. All of these elements together pack a powerful punch to tension, muscle spasm, symptoms of chronic illness, stress, and pain.